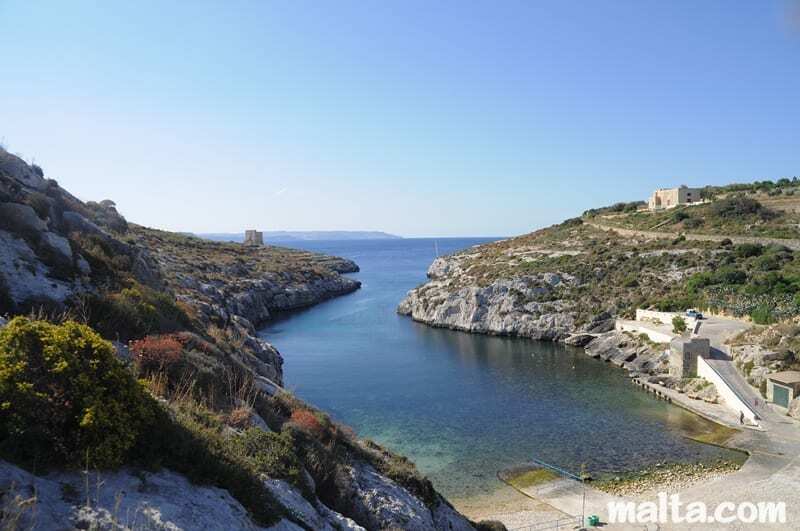 It’s only April and Malta and Gozo only experienced a real touch of winter in the middle of last month. Even so, summer is definitely already in the air and the feeling is infectious. The sea is only a stone’s throw away wherever you are in these islands and as an island sea-people, the inhabitants make full use of it. 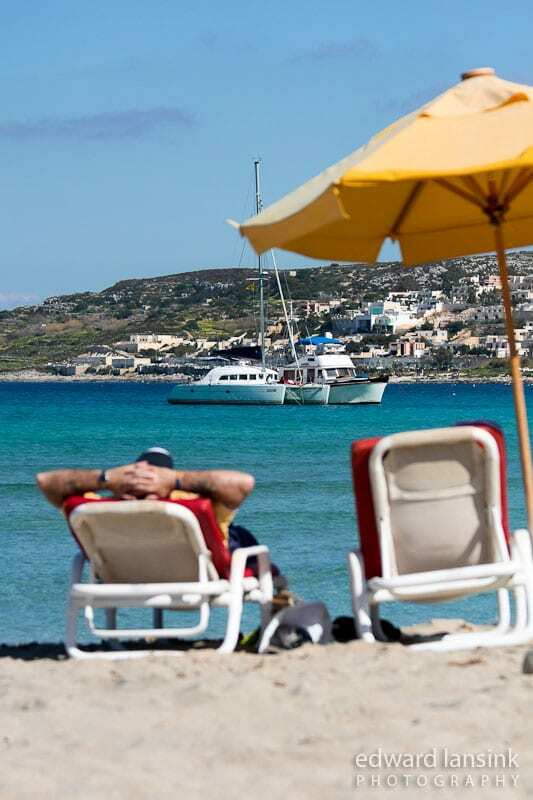 Whether you own a multi-million euro cabin cruiser or yacht or struggle to pull out last year’s bathing costume and scrape together a little cash for protective sunblock lotion, it’s there to be enjoyed for the three months of summer. Some go even one better and have a swimming pool in their garden as well as a cabin cruiser – but that’s life. This is the time to start preparing for picnics, beach parties, barbecues and whatever activity catches your fancy. 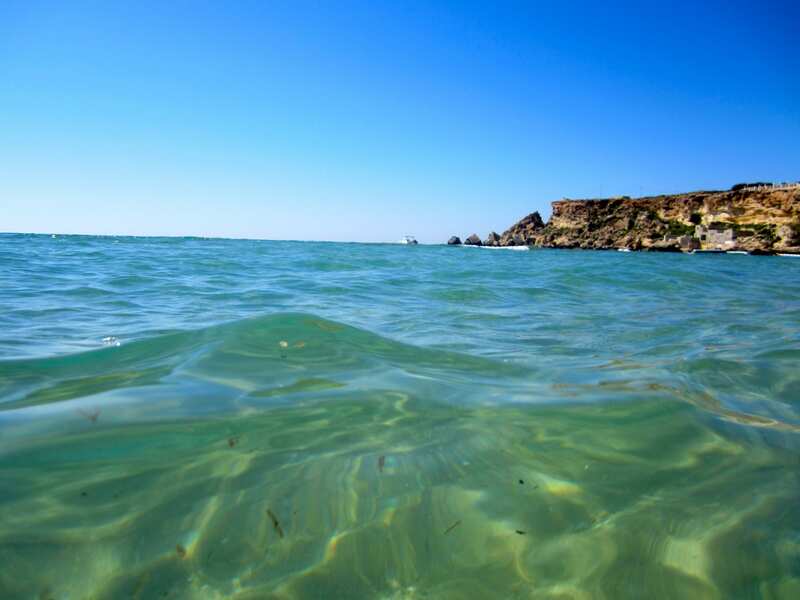 During the three summer months (that is, June, July and August) the mercury will average 35 degrees Centigrade, months of virtually continual cloudlessly blue skies and an almost total scarcity of rain. 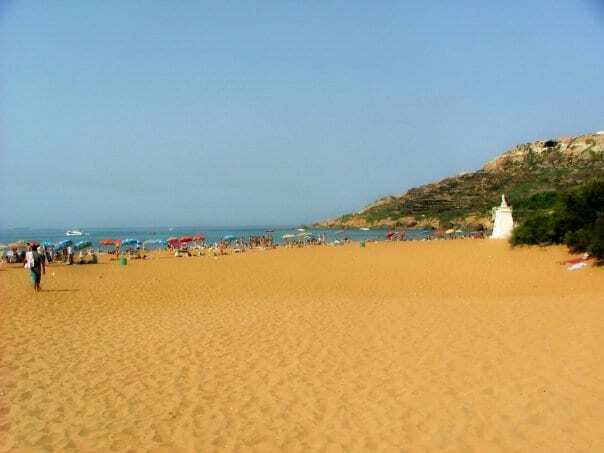 A number of sandy bays absorb the throngs from early dawn to dusk and beyond. 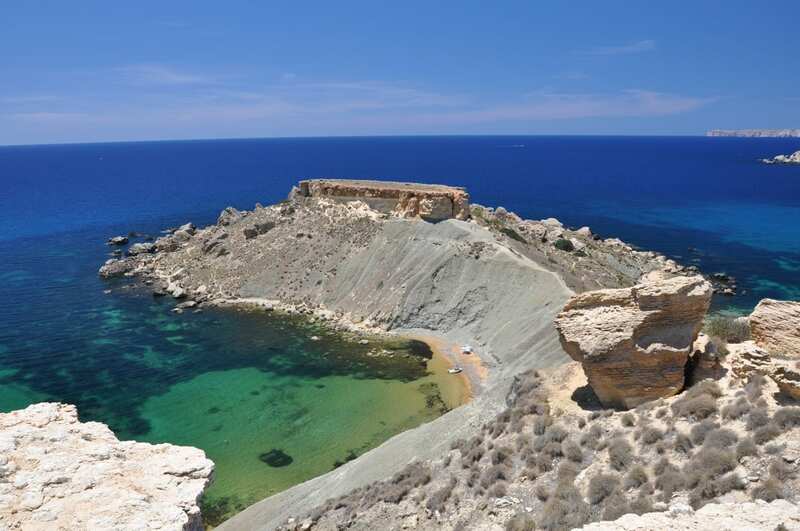 The beaches are small and quickly overflow with people, but there are also expanses of rock beaches and the more discerning get-away-from-the-crowds bracket seek the lonelier and more secluded areas to enjoy the peace and quiet. You might even find areas where nature lovers prefer to be in their birth suit. 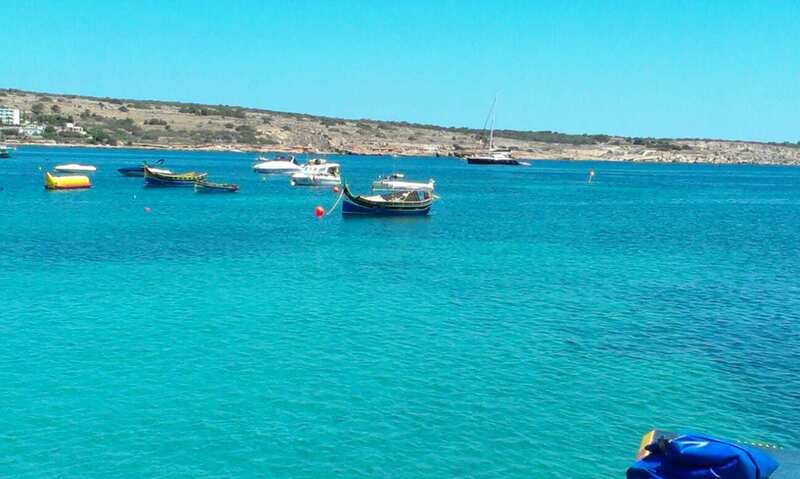 In recent years diving holidays have become a rage and attract thousands of tourists to many diving schools offering learning with qualified divers and deep sea diving. The relatively free-from-pollution sea enables excellent underwater vision and a number of wrecks have been submerged to make it more interesting. 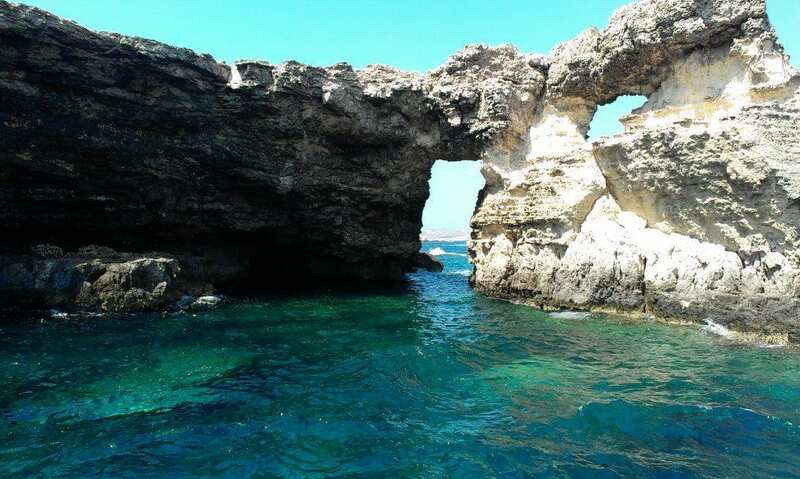 In addition, the current instability of diving haunts like Egypt, the Red Sea areas and Tunisia have been to Malta’s gain. 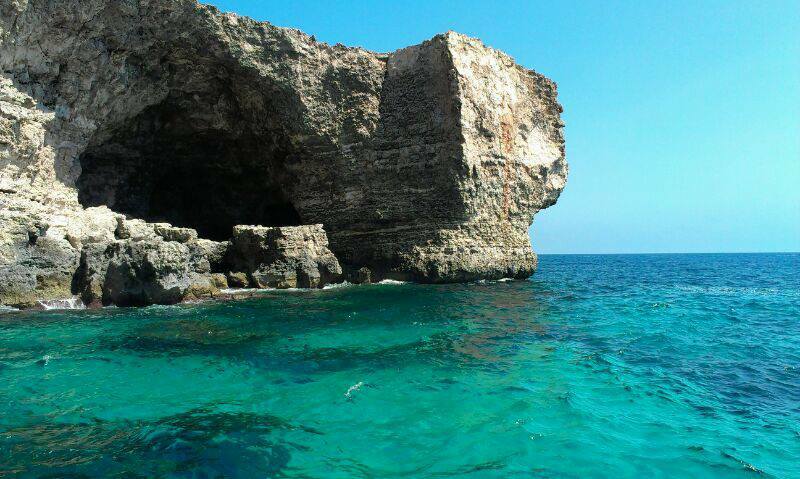 Malta too now has a National Aquarium in Qawra which is a daily magnet for thousands of visitors year round. These are the months when the islands are bursting with human habitation as the 420,000 population additionally swells with the daily influx of thousands of tourists. The infrastructural strain is enormous, particularly the demand for potable water in an area where rainfall only averages 30 centimetres annually and this year probably less. Reverse osmosis plants are put to operate on a 24/7 basis inducting sea water and filtering it through various processes to achieve potability. Electricity consumption is also at a premium as fridges and deep freezers work overtime and air-conditioners and fans strain the grid 24/7. Tempers are also sky-high as scorching sun and high humidity eclipse normal and logical vision, particularly in extensive traffic jams. Believe me, it’s no fun to be stuck in a jam in a car without a/c and without any visible traffic movement! Road rage is never far away. However, above all, the blue sea is the lure. 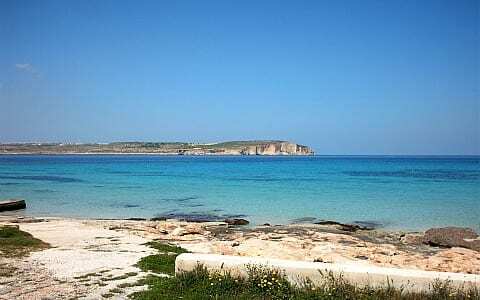 Malta has a number of Blue Flag Beaches that is, internationally certified to be totally pollution-free. 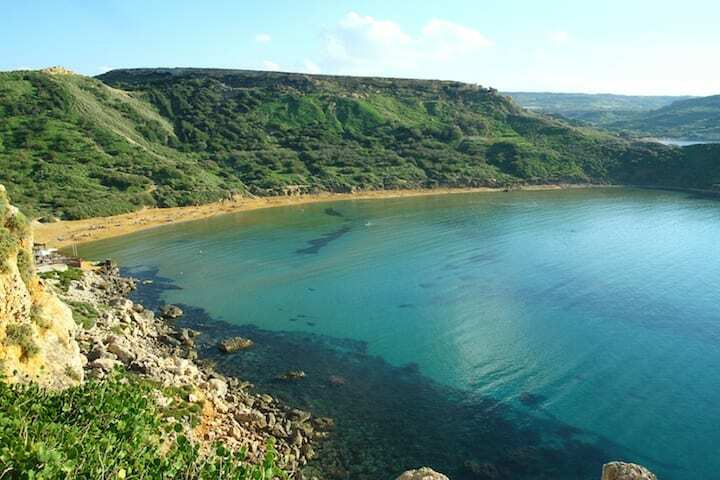 These include Mellieha Bay (“Ghadira” in Maltese), Ghajn Tuffieha (which translates as the “Well of Apples”) adjacent to Golden Bay, Gozo’s Ramla l-Hamra (Red Sand Beach) where the red volcanic sands contrast sharply with the blue sea, Qawra Point, St George’s Bay, Bugibba, Fond Ghadir (meaning “a deep pool”) in Sliema and the Paradise Hotel beach. 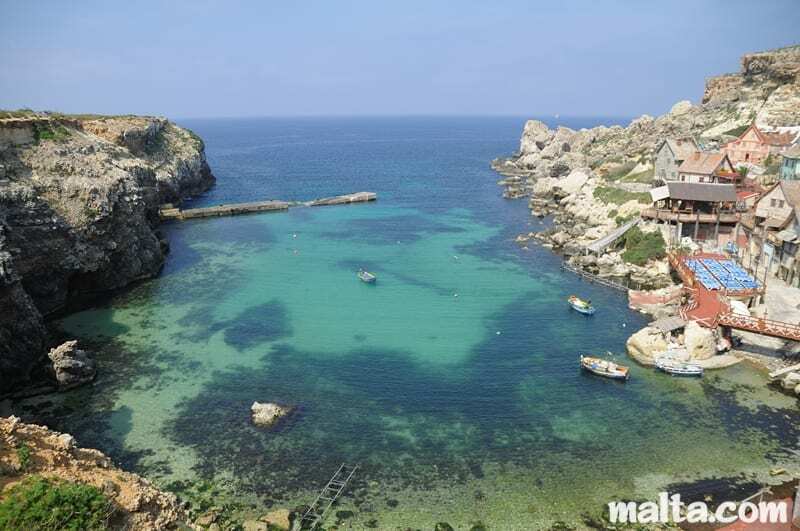 The seas around Malta are normally shark-free but in recent years have seen a proliferation of jelly fish because of changing climatic conditions and international over-fishing of fish species that normally crunch up the hated jelly fish. The sun has its perils too with daily very high uv figures averaging 9 and 10 points. For those not wanting to cart tons of sand back home or to their hotel (sand seems to invade everything! ), assiduously avoid sandy beaches or loiter around the hotel pool. Otherwise, dive in and enjoy – it’s the only way to cool off. Naturally, you can choose to stay away from it all and stick to ice-cold beer in shady bars.